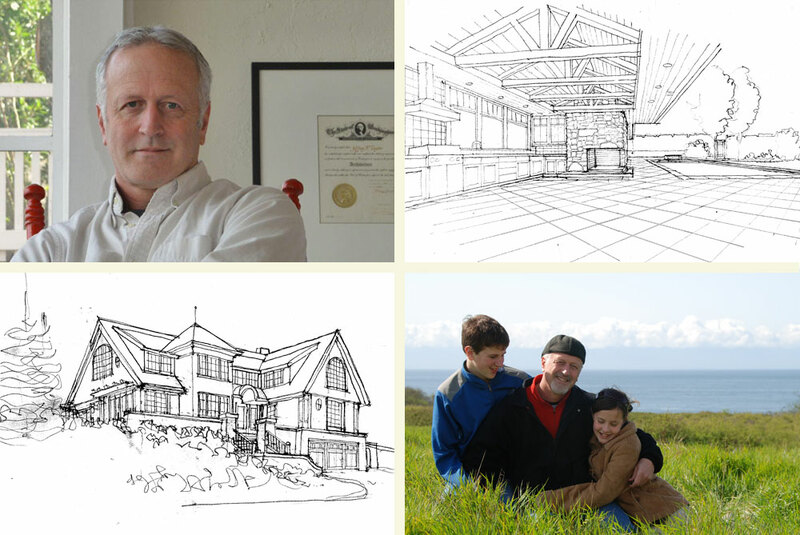 Jeffrrey Taylor Architects is a "hands on" firm that works closely with the client. We have a great stable of contractors and consultants to choose from. Over the years we have designed a mixture of remodels and additions, as well as new custom homes. Through listening well we take all the fragments of what "home" means to our clients and make them into a whole. ©2010 JEFFREY TAYLOR ARCHITECTS. ALL RIGHTS RESERVED.